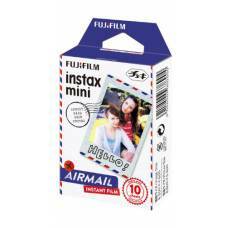 With Fujifilm Instax film you can now capture all those special moments that need to be documented and treasured. 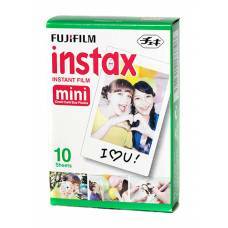 Instax Mini film is compatible with all your Instax mini cameras and is simple to use. 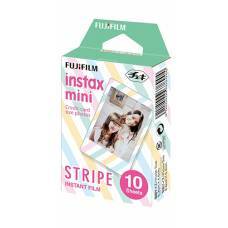 The wide variety of instant films allows you to explore your creative instincts and makes every photograph unique to suit your personality. 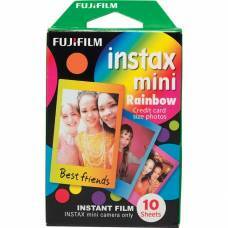 Give a photograph of a cherished memory to a loved one, keep it close to you in your wallet or simply have fun on outings, adventures and special events. 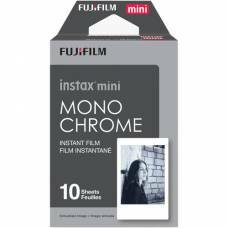 Stunning and accurate colours ensure top quality images, be it in a heat wave during summer (as high as 40°C) or the icy weather of winter (as low as 5°C), the new emulsion stays stable through it all. 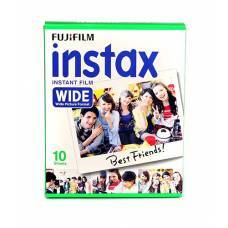 See our extensive range of Instax film here. Slick, cool and something different. 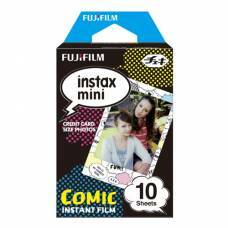 The black instax mini film will have you stand out of the crowd..
Release your inner-geek with these Fuji Instax Comic Films. 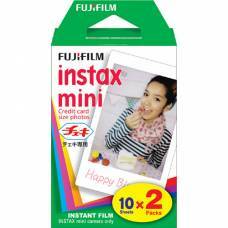 With the wide range of Instax Mini Film .. 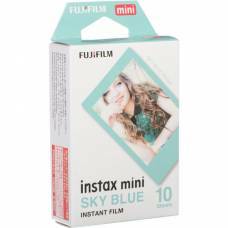 This single pack of Fujifilm instax mini Monochrome Instant Film contains 10 sheets of instant black..
Brighten up your special moments even more with these cool and trendy Fujifilm Instax Mini Sky Blue Instant Film. 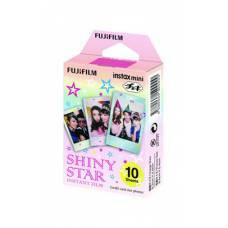 Vivid colour reproduction with natural skin tones and provides high image sharpness and clarity. 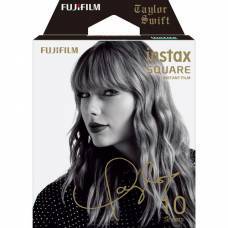 Each film has a beautiful bold black border and Taylor's autograph printed in glossy gold. 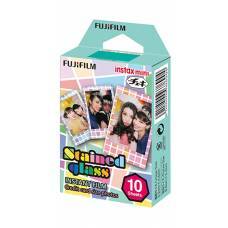 For sharp, clear reproduction, vivid colour and natural skin tones. Living that classy, monochrome lifestyle? How very chic. How very you. 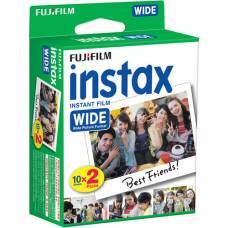 There's always a new way to put your life on film. 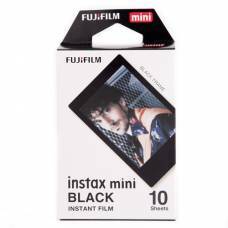 This pack of Color i-Type Instant Film contains eight sheets of film for use with i-Type cameras. 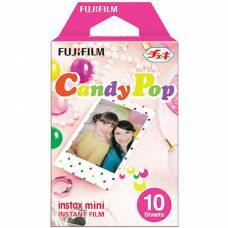 Sweet and fun rolled into one. 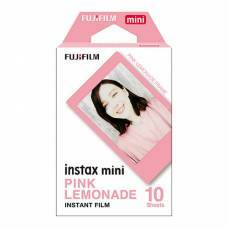 Colourful pastel pink to frame your Instax photo. 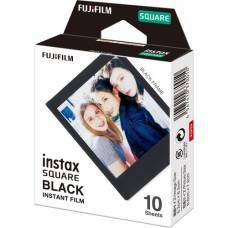 Embrace the newest trend with these cool and trendy retro Fujifilm Instax Square Instant Film. 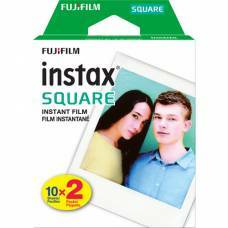 Have excellent quality photographs thanks to the Fuji Instax wide film. 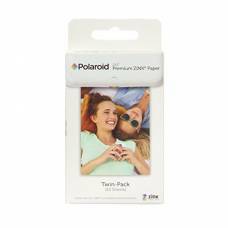 Have instant access to your moments with Polaroid film - smudge-free, water- and tear-resistant.